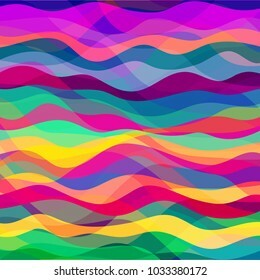 7,915 stock photos, vectors, and illustrations are available royalty-free. 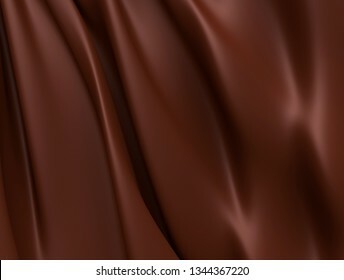 Abstract Dark Chocolate Background. 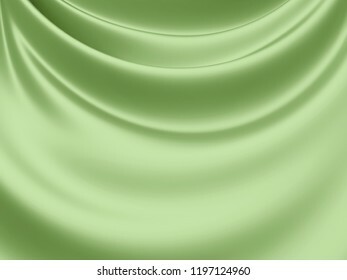 Beautiful Satin Fabric for Drapery Abstract Texture. 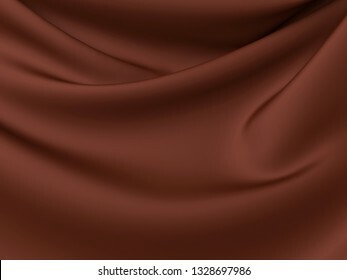 Brown Silk. 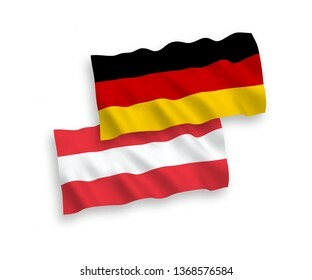 National Vector Fabric Wave Flags of Germany and Austria Isolated on White Background. 1 to 2 proportion. 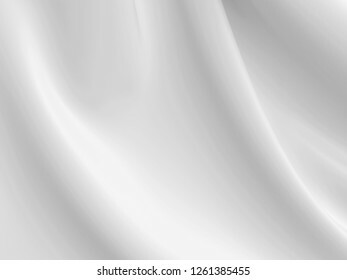 National vector fabric wave flags of Turkey and Russia isolated on white background. 1 to 2 proportion. 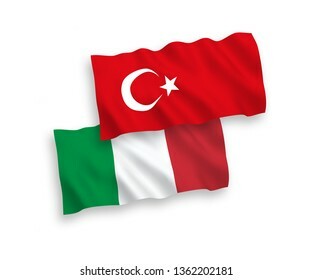 National vector fabric wave flags of Turkey and Italy isolated on white background. 1 to 2 proportion. 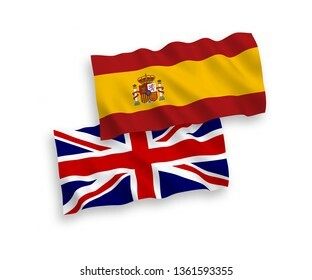 National vector fabric wave flags of Great Britain and Spain isolated on white background. 1 to 2 proportion. 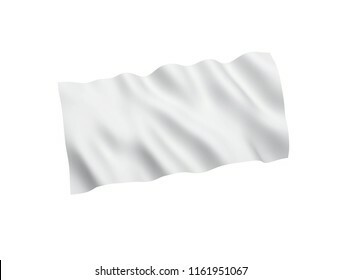 White flag isolated on white background. 3d rendering illustration. 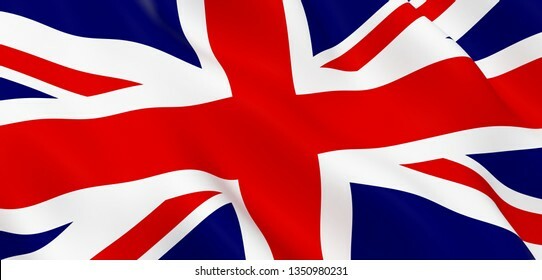 National Fabric Wave Closeup Flag of United Kingdom. 3d rendering illustration. 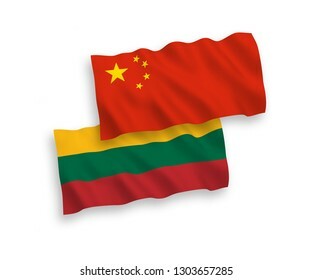 National vector fabric wave flags of Lithuania and China isolated on white background 1 to 2 proportion. 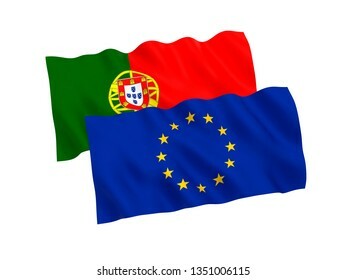 National fabric flags of Portugal and European Union isolated on white background. 3d rendering illustration. 1 to 2 proportion. 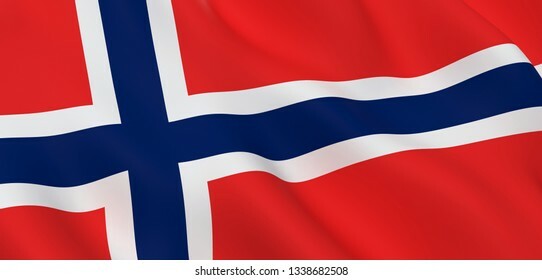 National Fabric Wave Close Up Flag of Norway Waving in the Wind. 3d rendering illustration. 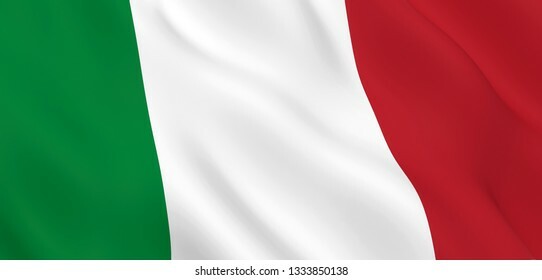 National Fabric Wave Close Up Flag of Italy Waving in the Wind. 3d rendering illustration. 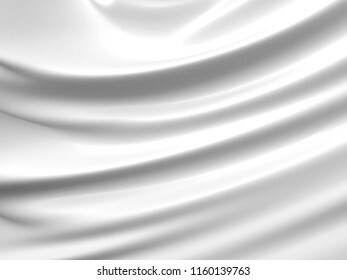 Beautiful White Satin Fabric for Drapery Abstract Background. 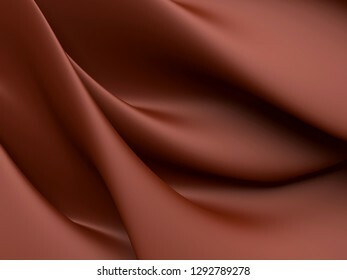 Silk Fabric. 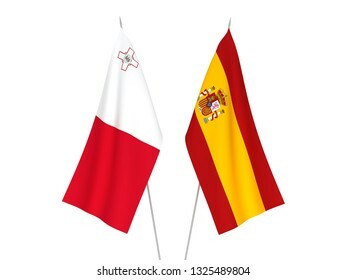 National fabric flags of Spain and Malta isolated on white background. 3d rendering illustration. 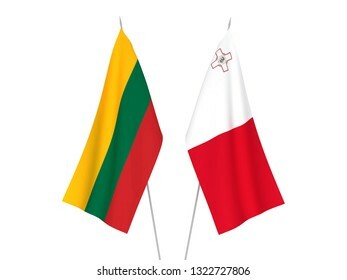 National fabric flags of Lithuania and Malta isolated on white background. 3d rendering illustration. 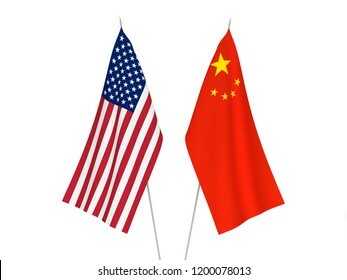 National fabric flags of America and China isolated on white background. 3d rendering illustration. 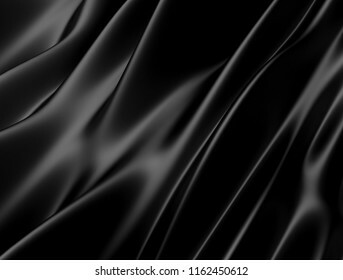 Beautiful Black Satin for Drapery Abstract Background. 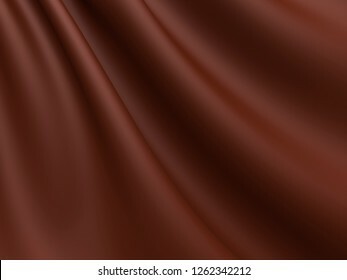 Dark Silk Fabric. 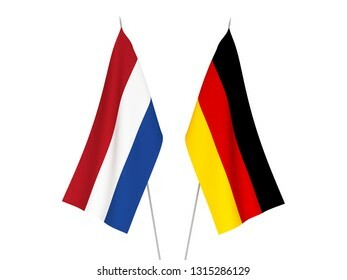 National fabric flags of Germany and Netherlands isolated on white background. 3d rendering illustration. 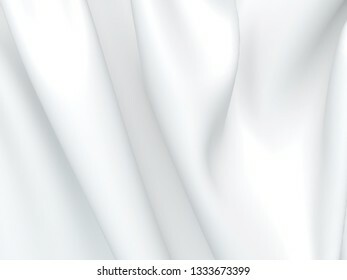 National Fabric Wave Close Up Flag of Turkey Waving in the Wind. 3d rendering illustration. 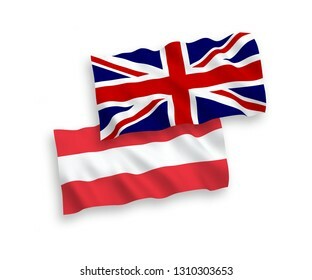 National vector fabric wave flags of Austria and Great Britain isolated on white background. 1 to 2 proportion. 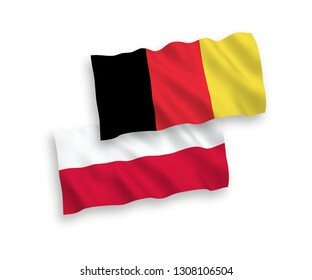 National vector fabric wave flags of Poland and Belgium isolated on white background. 1 to 2 proportion. 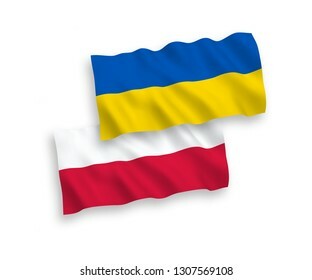 National vector fabric wave flags of Poland and Ukraine isolated on white background. 1 to 2 proportion. 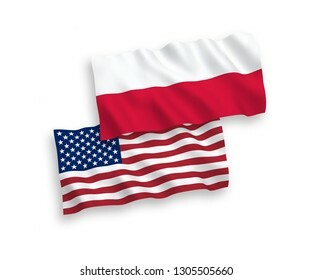 National vector fabric wave flags of Poland and America isolated on white background. 1 to 2 proportion. 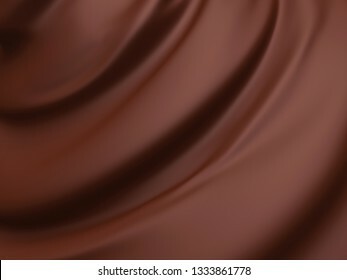 Beautiful Gold Satin for Drapery Abstract Background. 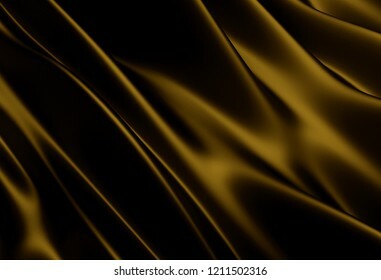 Dark Yellow Silk Fabric. 3d rendering illustration. 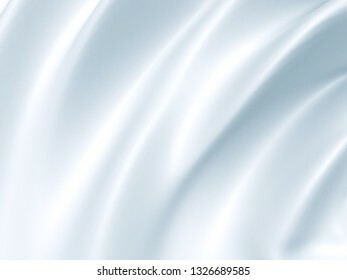 Beautiful White Satin Fabric for Drapery Abstract Background. 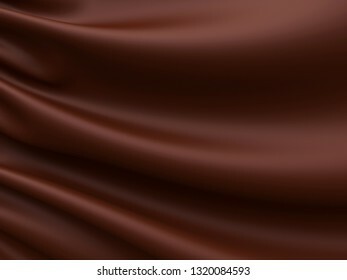 Silk Fabric. 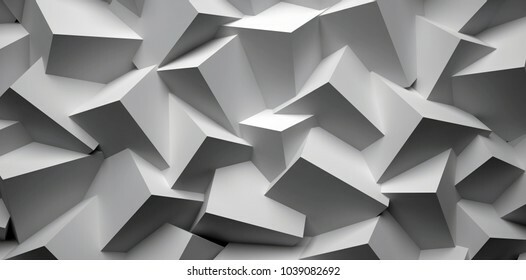 3d rendering illustration. 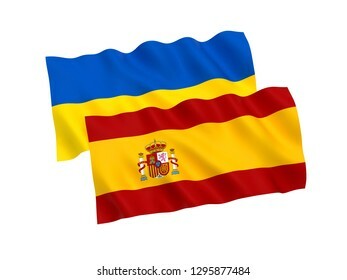 National fabric flags of Ukraine and Spain isolated on white background. 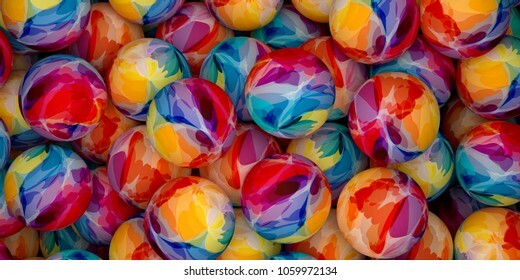 3d rendering illustration. 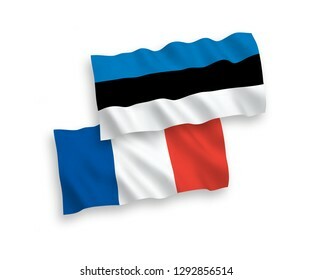 National vector fabric wave flags of France and Estonia isolated on white background. 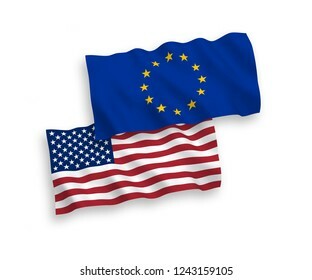 Vector 2020 New year. 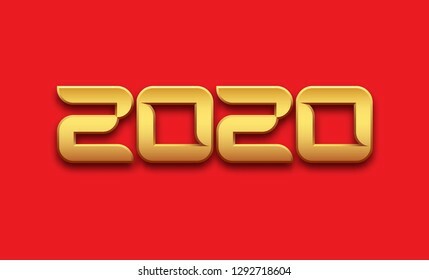 Shiny gold sign, number 2020 on red background. 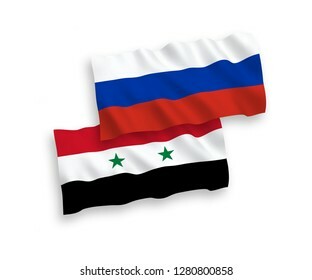 National vector fabric wave flags of Syria and Russia isolated on white background. 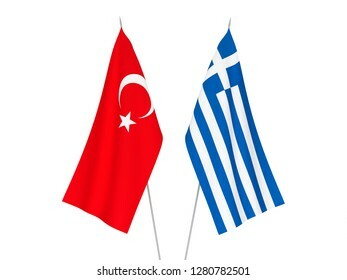 National fabric flags of Greece and Turkey isolated on white background. 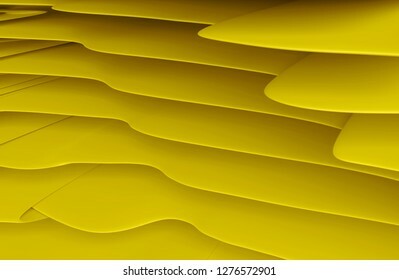 3d rendering illustration. 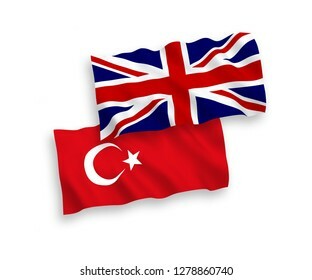 National vector fabric wave flags of Turkey and Great Britain isolated on white background. 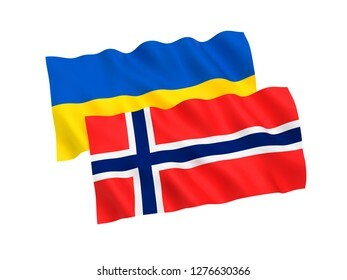 National fabric flags of Ukraine and Norway isolated on white background. 3d rendering illustration. National vector fabric wave flags of Germany and China isolated on white background. Abstract yellow background of geometric stones. 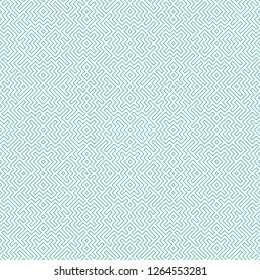 Monochrome curved shapes wave pattern. 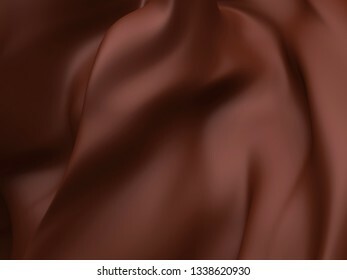 3D rendering illustration. 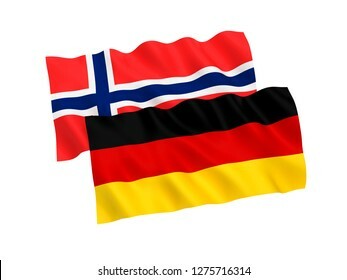 National fabric flags of Germany and Norway isolated on white background. 3d rendering illustration. 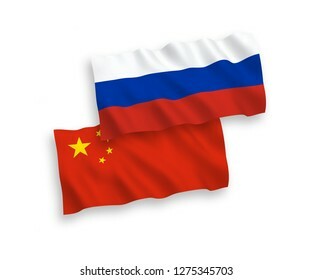 National vector fabric wave flags of Russia and China isolated on white background. 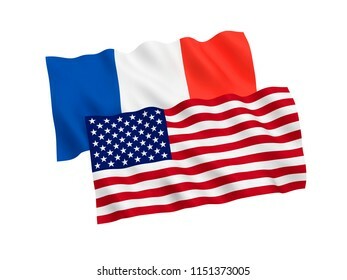 National fabric flags of France and America isolated on white background. 3d rendering illustration. 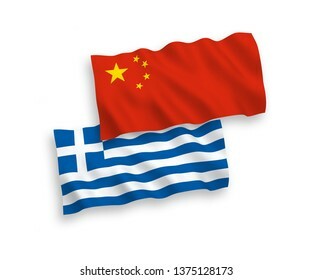 National vector fabric wave flags of Greece and China isolated on white background 1 to 2 proportion. 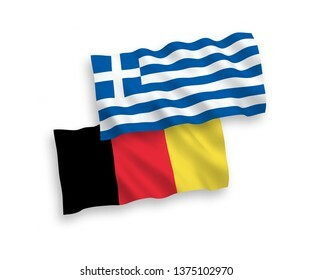 National vector fabric wave flags of Belgium and Greece isolated on white background. 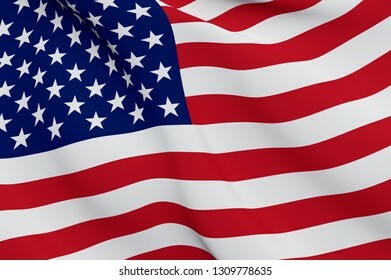 1 to 2 proportion. 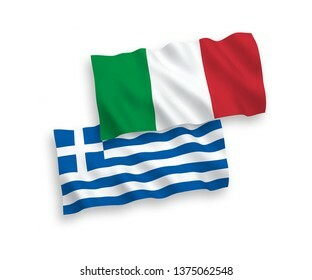 National vector fabric wave flags of Italy and Greece isolated on white background. 1 to 2 proportion. 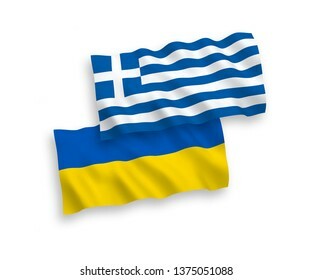 National vector fabric wave flags of Greece and Ukraine isolated on white background. 1 to 2 proportion. National vector fabric wave flags of France and Greece isolated on white background. 1 to 2 proportion. National Vector Fabric Wave Flags of Germany and Greece Isolated on White Background. 1 to 2 proportion. 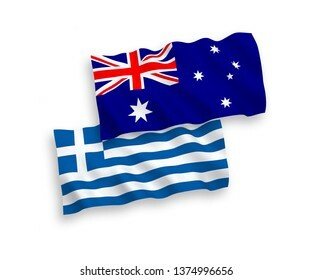 National vector fabric wave flags of Australia and Greece isolated on white background. 1 to 2 proportion. National vector fabric wave flags of Greece and Russia isolated on white background. 1 to 2 proportion. 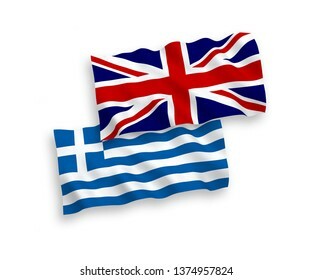 National vector fabric wave flags of Great Britain and Greece isolated on white background. 1 to 2 proportion. 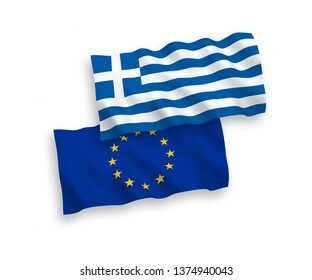 National vector fabric wave flags of European Union and Greece isolated on white background. 1 to 2 proportion. 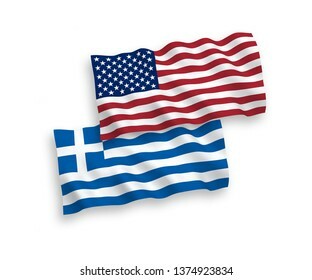 National vector fabric wave flags of Greece and USA isolated on white background. 1 to 2 proportion. 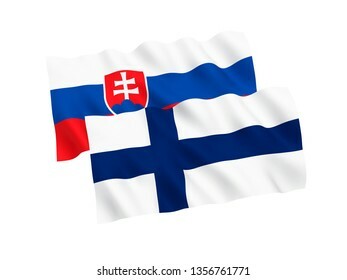 National fabric flags of Latvia and Turkey isolated on white background. 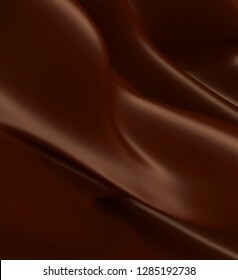 3d rendering illustration. 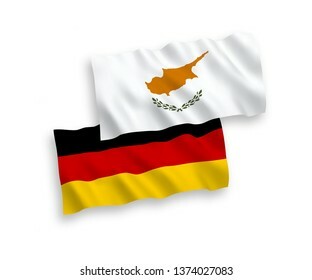 National vector fabric wave flags of Germany and Cyprus isolated on white background. 1 to 2 proportion. 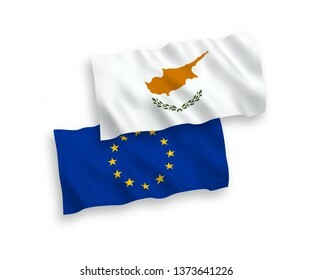 National vector fabric wave flags of European Union and Cyprus isolated on white background. 1 to 2 proportion. 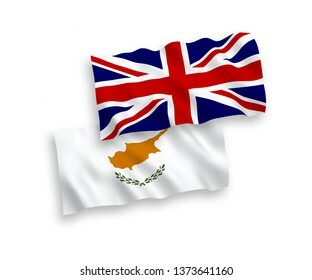 National vector fabric wave flags of Great Britain and Cyprus isolated on white background. 1 to 2 proportion. 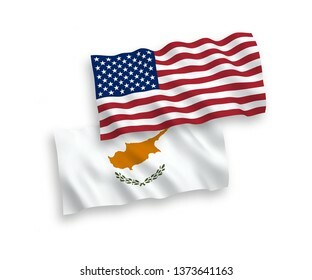 National vector fabric wave flags of Cyprus and USA isolated on white background. 1 to 2 proportion. 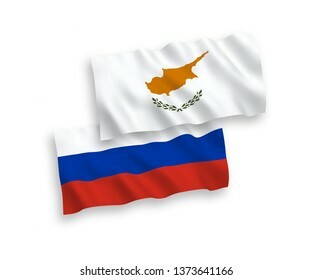 National vector fabric wave flags of Cyprus and Russia isolated on white background. 1 to 2 proportion. 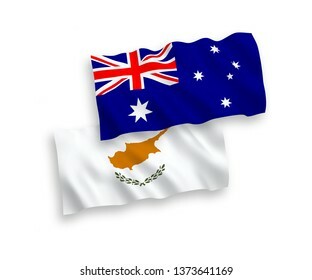 National vector fabric wave flags of Australia and Cyprus isolated on white background. 1 to 2 proportion. 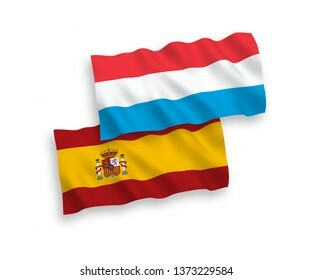 National vector fabric wave flags of Luxembourg and Spain isolated on white background. 1 to 2 proportion. National vector fabric wave flags of Denmark and Luxembourg isolated on white background. 1 to 2 proportion. 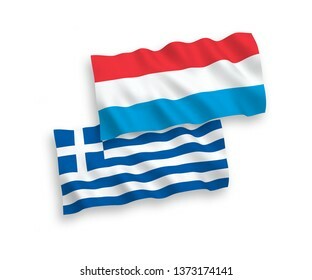 National vector fabric wave flags of Greece and Luxembourg isolated on white background. 1 to 2 proportion. 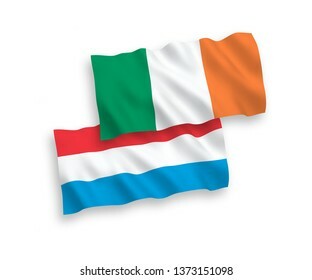 National vector fabric wave flags of Ireland and Luxembourg isolated on white background. 1 to 2 proportion. 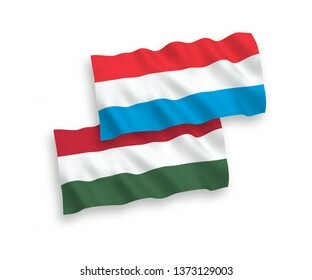 National vector fabric wave flags of Luxembourg and Hungary isolated on white background. 1 to 2 proportion. National vector fabric wave flags of Norway and Luxembourg isolated on white background. 1 to 2 proportion. National vector fabric wave flags of Bulgaria and Luxembourg isolated on white background. 1 to 2 proportion. 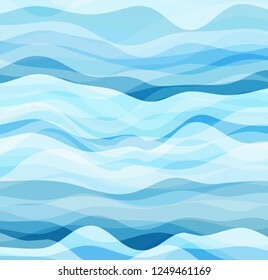 National vector fabric wave flags of Austria and Luxembourg isolated on white background. 1 to 2 proportion. National vector fabric wave flags of Luxembourg and Poland isolated on white background. 1 to 2 proportion. 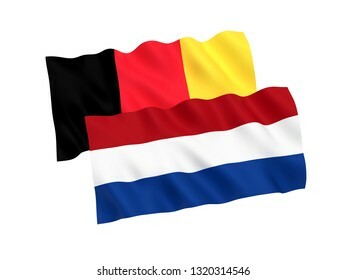 National vector fabric wave flags of Venezuela and Luxembourg isolated on white background. 1 to 2 proportion. 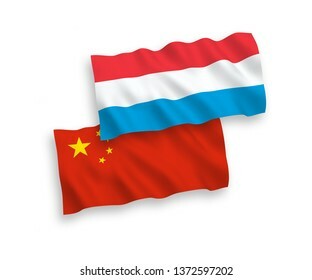 National vector fabric wave flags of Luxembourg and China isolated on white background 1 to 2 proportion. 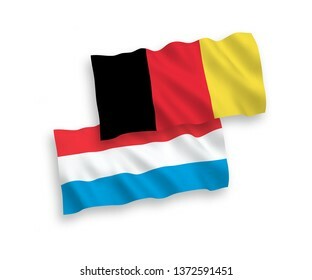 National vector fabric wave flags of Luxembourg and Belgium isolated on white background. 1 to 2 proportion. National vector fabric wave flags of Latvia and Luxembourg isolated on white background. 1 to 2 proportion. National vector fabric wave flags of Lithuania and Luxembourg isolated on white background. 1 to 2 proportion. National vector fabric wave flags of Luxembourg and Syria isolated on white background. 1 to 2 proportion. 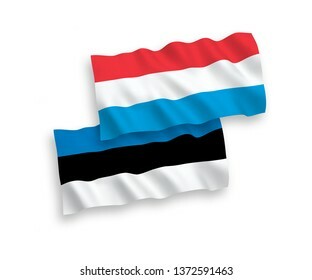 National vector fabric wave flags of Estonia and Luxembourg isolated on white background. 1 to 2 proportion. 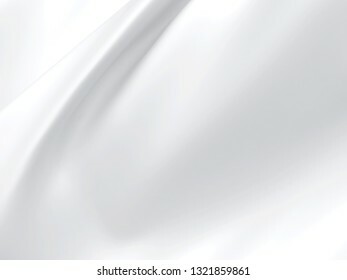 National vector fabric wave flags of Turkey and Luxembourg isolated on white background. 1 to 2 proportion. 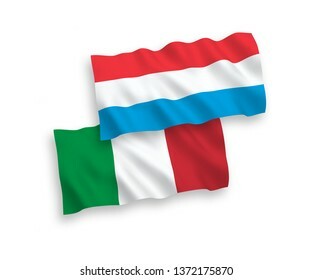 National vector fabric wave flags of Italy and Luxembourg isolated on white background. 1 to 2 proportion. National vector fabric wave flags of France and Luxembourg isolated on white background. 1 to 2 proportion. 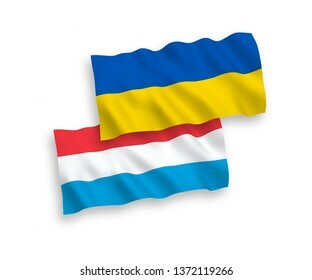 National vector fabric wave flags of Luxembourg and Ukraine isolated on white background. 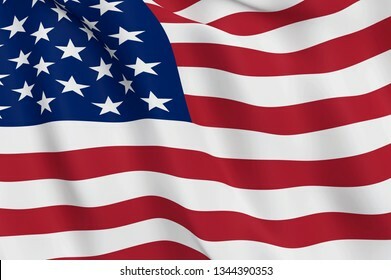 1 to 2 proportion.